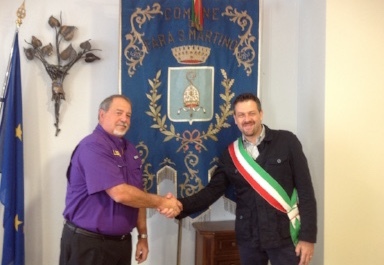 Read our latest issue of our e-Newsletter for Italy Travel with Touring Abruzzo. See what is new in 2018! 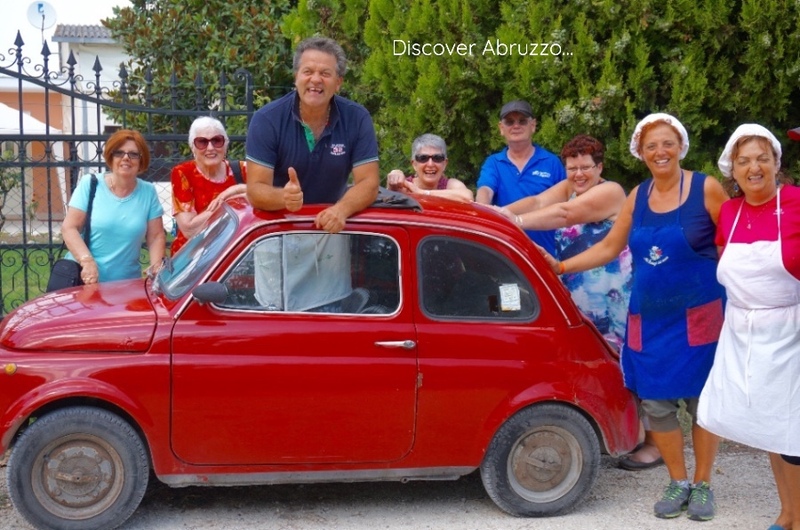 TOUR ITALY with Touring Abruzzo. Lots of reasons & regions to discover this summer. 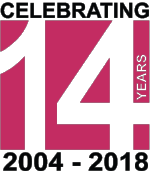 We are so proud to celebrate 14 years of travel to ABRUZZO, Italy – sharing the best the region has to offer with other like minded guests. Whether it is to explore something new in Italy or to rediscover your Italian heritage, Abruzzo offers so much. 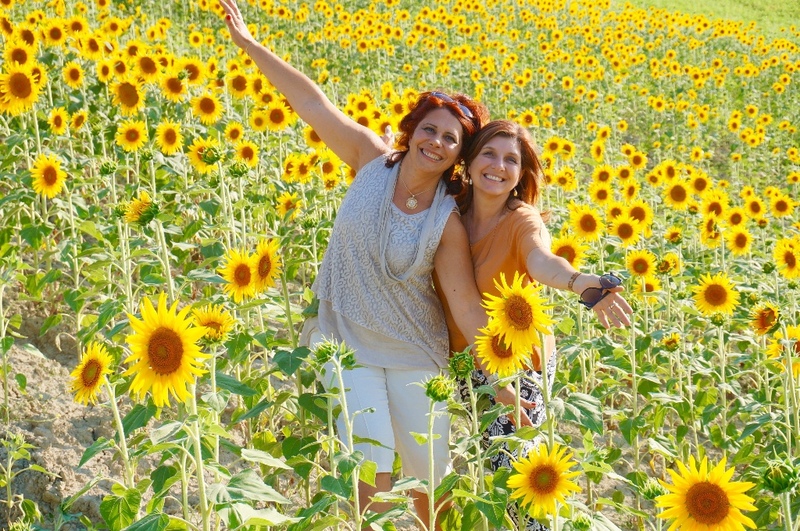 Luciana and her team of local specialists provide the best Italy experience…ever. An Italy vacation to remember. 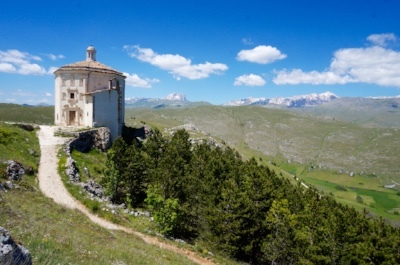 June 3-12: Grand Tour of Abruzzo (10 days) ** this is the most popular of all our Abruzzo tour programmes. 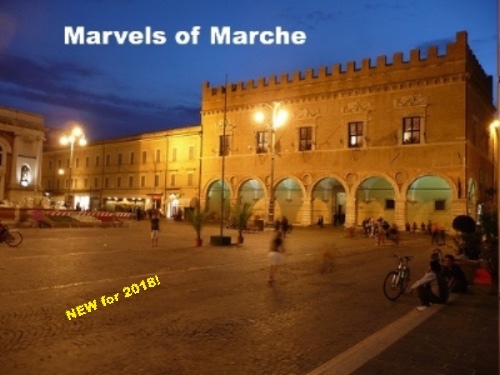 MARCHE region is the exciting new region to be added to Touring Abruzzo’s tour programmes in 2018. Launching this month the inaugural departure is for May 23.
visits to the birthplaces and homes of composer Rossini in Pesaro and Renaissance master Raphael or Raffello Sanzio of Urbino. 2018 Dates: May 23 -28; June 21-26; September 21-26. PERFECT PUGLIA: June, September & October departures. Many options to choose from – 4, 8 or 10 days in Puglia. 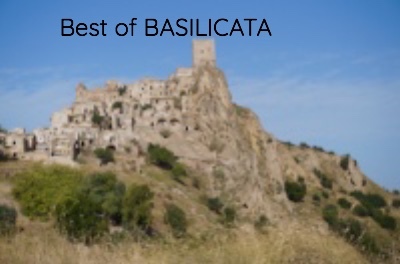 BACK ROADS OF BASILICATA: September 1 & October 17 departures. 8 days of exploring the deep south of Italy. I am putting this recipe in as it is back by popular demand. I know a few of you have made it and they taste great! Happy Cooking and many happy memories of Italy too! dough and not too wet. 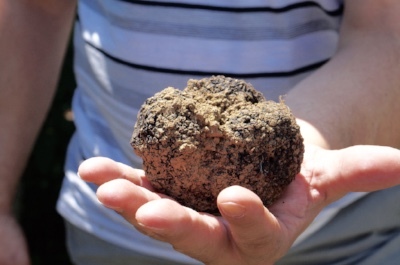 Need to roll into round walnut sized shapes to resemble truffles. 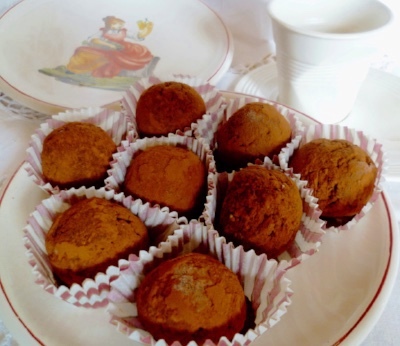 Roll in powdered sifted cocoa or in choc shavings or choc hail. When cooled in fridge and ready to serve, place in small patty cases. 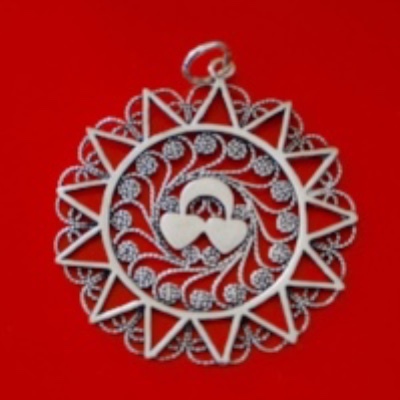 Online Shop today to see the wonderful items from Abruzzo which are available. Choose from a boutique range of ceramics, traditional silver jewellery, aprons, tea towels, canvas art and books… Order online today and it will be shipped to you anywhere in the world. Copyright © *2018* *TOURING ABRUZZO with LUCIANA P/L*, All rights reserved.